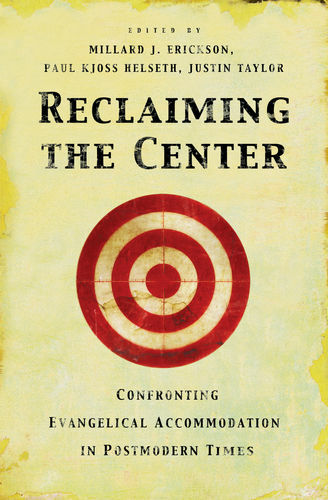 Reclaiming the Center is a valuable contribution to the study of contemporary evangelicalism. It is a guide for how evangelicals can move forward with wisdom and discernment without succumbing to the spirit of this age. Paul Kjoss Helseth (PhD, Marquette University) is professor of Christian thought at Northwestern College in St. Paul, Minnesota, and the author of numerous scholarly articles. "When evangelicals confuse an improper passion for novelty with a proper pursuit of academic and pastoral relevance, the results can be distressing. I cannot express how grateful I am for the well-formed wisdom with which this book points to the abiding and decisive relevance for future route-finding of the old theological paths." 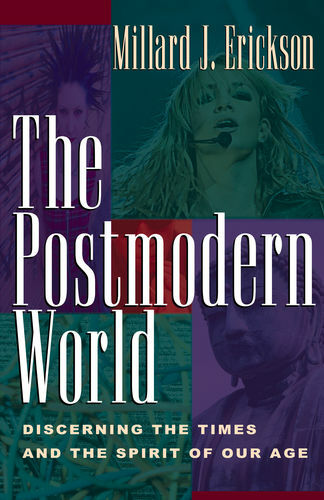 "For those evangelicals who-like myself-are increasingly troubled by extravagant claims made by various evangelical scholars about the nature of the 'postmodern' challenge, as well as by earnest calls to develop new epistemological and theological perspectives in response to this challenge, the writers of these essays shed much light. 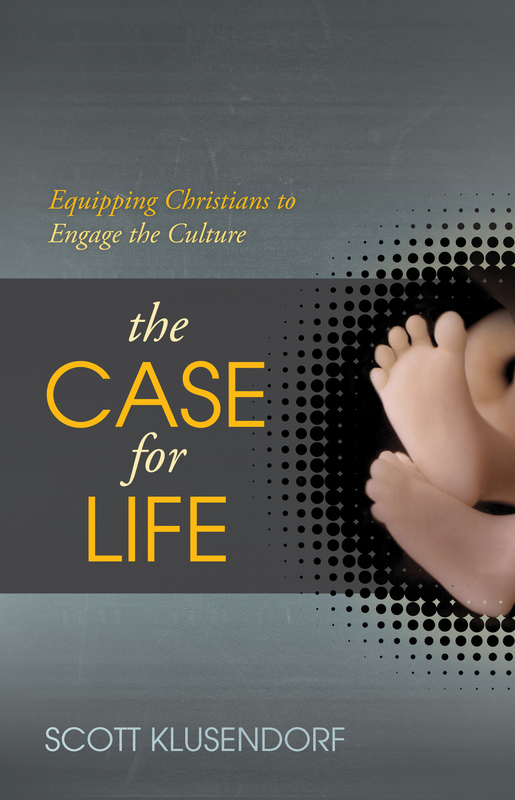 This book is must-reading for everyone who wants to promote a clear-thinking evangelicalism for our contemporary context." "Here is a collection of intelligent, provocative, gutsy essays that dare to fly into the eye of the scholarly storm over evangelical identity. 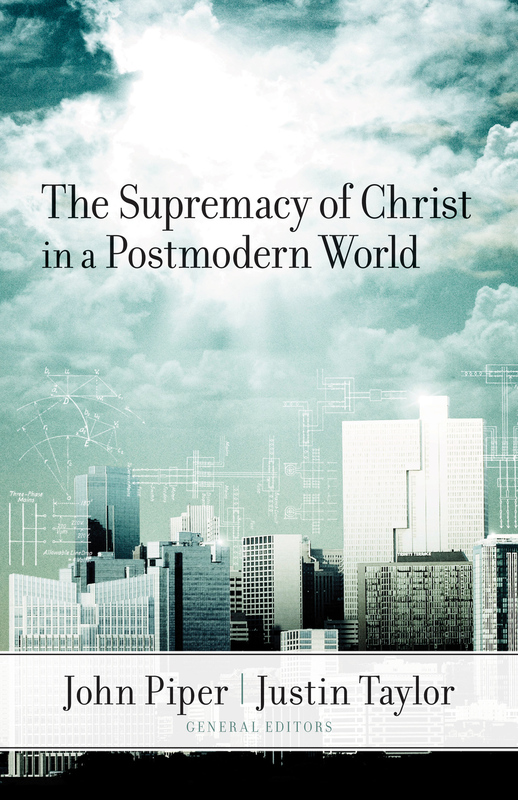 Though different perspectives are present even here, the underlying thesis is clear and worth heeding: the eager, and sometimes uncritical, embrace of postmodernist paradigms may be as premature as it has proven to be unproductive for the well-being of the evangelical church. One of the most important books of the new century!" "Compromise and confusion stand at the center of evangelicalism's theological crisis, and a clear-headed and convictional analysis of the problem has been desperately needed. Thankfully, Reclaiming the Center has arrived just in time. . . . My fervent hope is that it will open evangelical eyes, humble evangelical hearts, and awaken this generation to the peril of accommodationism." "The authors of this well-designed volume provide a bold and well-argued response to what is sometimes called 'postconservative evangelicalism.' 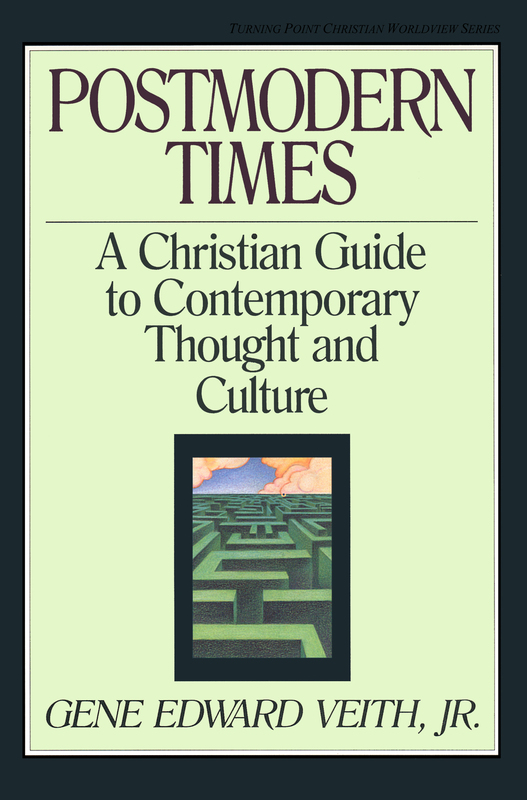 This important conversation regarding the essence, center, and boundaries of evangelicalism is here explored, interpreted, and assessed from a well-informed theological, philosophical, and historical perspective. . . . I heartily commend this volume and trust it will find a large readership."